It was held as a part of IT Novum 2018. 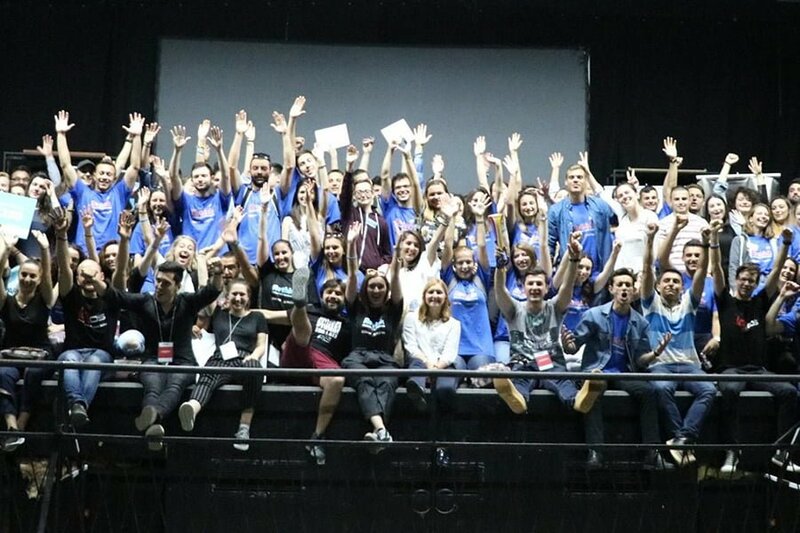 The creative marathon was about embracing the concept of Smart Cities and create solutions that could be implemented within the city of Skopje. 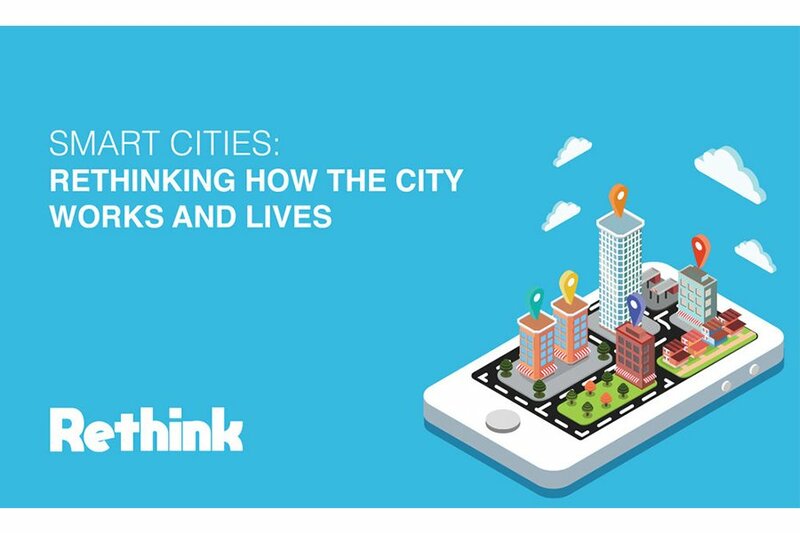 Rethink had an educational and creative purpose – to boost the young and motivated minds to discover innovative and creative approaches for improving the way the city works and lives. What did the client ask for / What was the main goal that they want to achieve? / What was the main challenge? How can we embrace the concept of Smart Cities? What can be done to make Skopje a part of the Smart Cities? Step #1: Gain insights about the concept of Smart Cities and find possible ways of its implementation in Skopje. Discover how we can join together a mass of people that can work together on developing solutions for this concept. 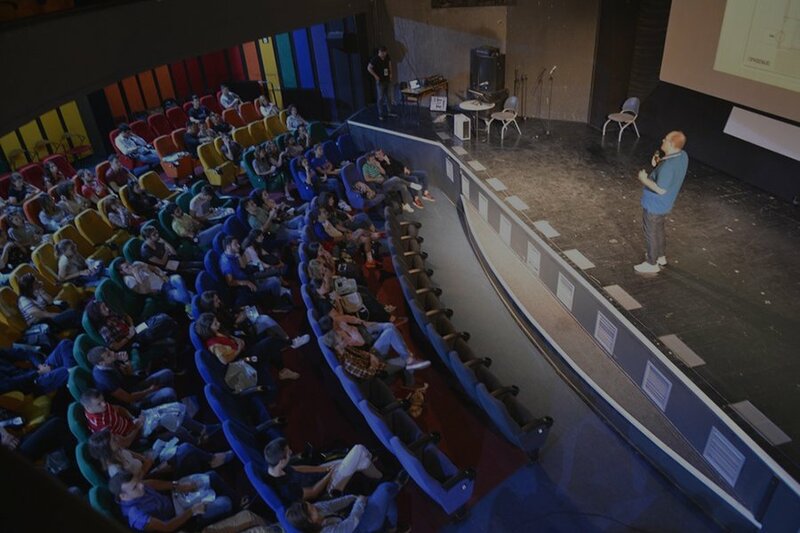 Step #2: Organized the creative marathon called Rethink, where enthusiasts could apply to give their contribution in creating innovative solutions for Skopje. Furthermore, a communication and marketing strategy was developed in order to raise awareness about the event, its goal and mission. 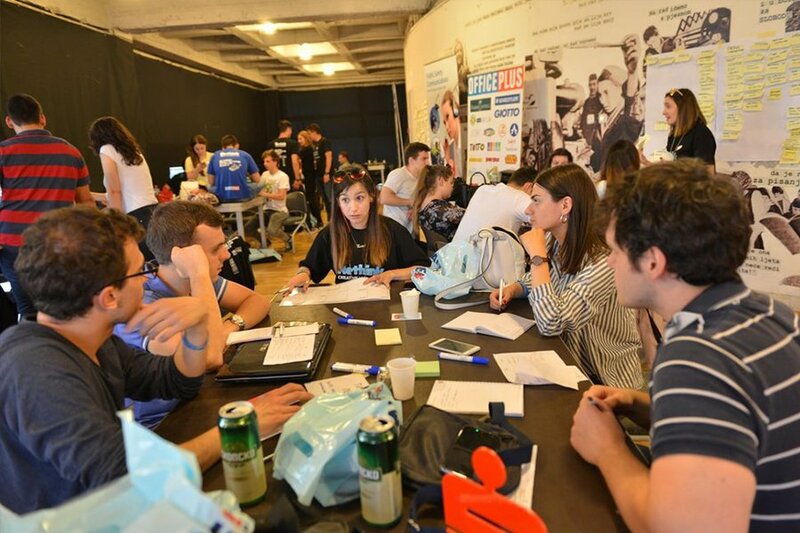 Step #3: The three day event took place as a part of IT Novum 2018. The event started with a conference where well known experts and professionals shared their experience and knowledge about Smart Cities. The important thing is they were all from the local business scene, and they already had an experience in this field of work. The creative marathon continued with the 20 teams who worked on developing solutions obtaining different categories as a part of the Smart Cities. 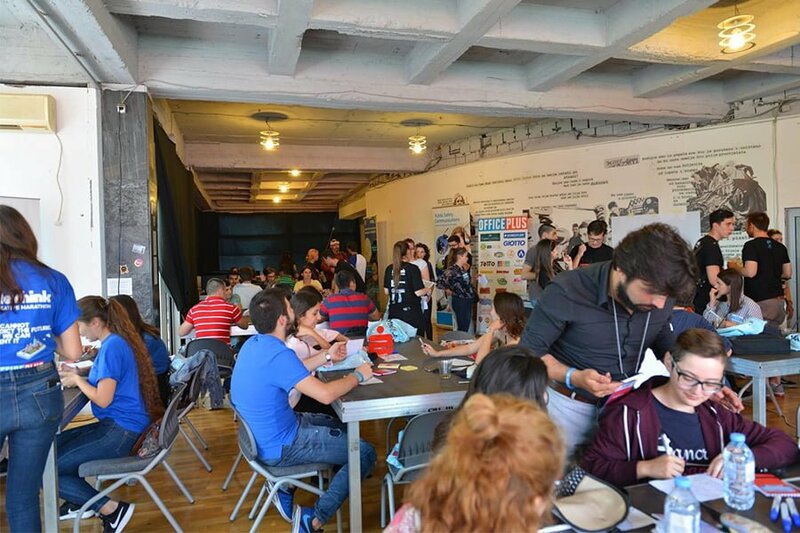 Organized creative marathon, which managed to engage over 120 applicants from which 90 were selected to take place as ambitious and motivated participants.